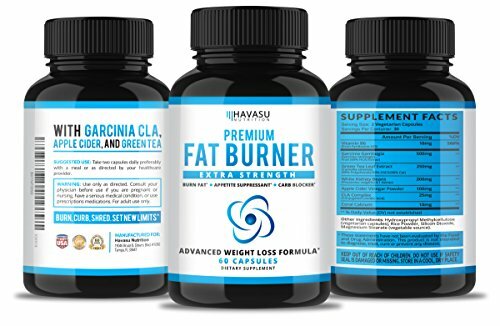 PREMIUM FAT BURNER Support weight loss goals and fight back against sluggish metabolism with our premium fat burner and experience the benefits including enhanced energy, natural weight support, metabolism support, and more! * Our formula is packed with pure and natural ingredients. You will not find any sugars or preservative in our bottles. So the next time you take out your premium Fat Burner bottle, know that it is only the highest quality ingredients you are fueling your body with.
? 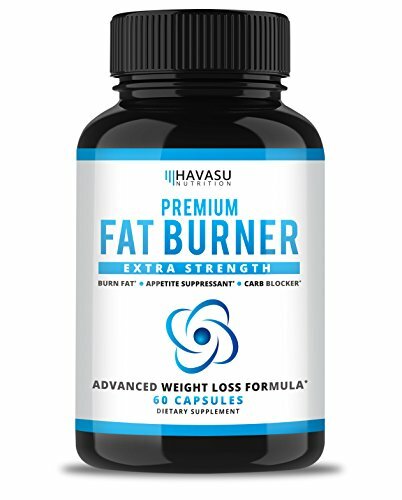 SUPERIOR FAT BURNER* - Our Premium Fat Burner features 5 clinically researched ingredients shown to help support a healthy metabolism, manage appetite and more! * We don't put any preservatives or sugars in our premium formulation - never settle when it comes to your health. ? NATURAL INGREDIENTS YOU CAN TRUST! 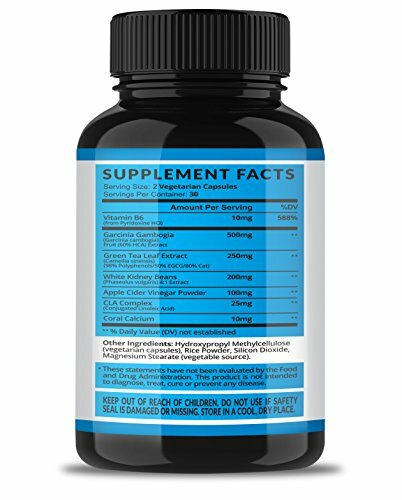 Natural & non-habit forming ingredients including Garcinia Cambogia, CLA, Green Tea Extract, Apple Cider Vinegar, White Kidney Beans and more. Our formulation is also vegetarian friendly. ? 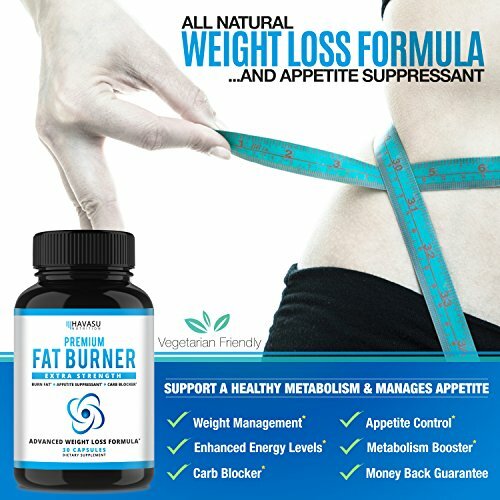 BELLY FAT BURNER* - THERMOGENIC & ALL-IN-ONE - a blend of the best weight loss ingredients for anyone seeking to successfully manage their weight and body fat! ? MOST RELIABLE! 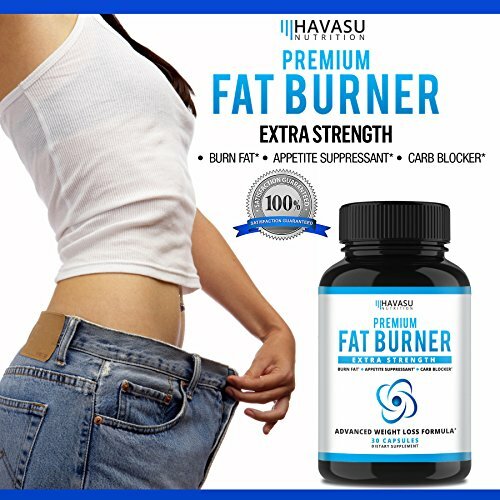 Our team has formulated the perfect blend to ensure you are getting the most a fat burner has to offer. Our formula contains NO preservatives, chemicals, artificial ingredients, or sugars so you can trust that you are using an all-natural supplement! It also undergoes a stringent process of third party testing and documentation to ensure each bottle has exactly what it says it has. ? 100% MONEY-BACK GUARANTEE- Nothing to lose! 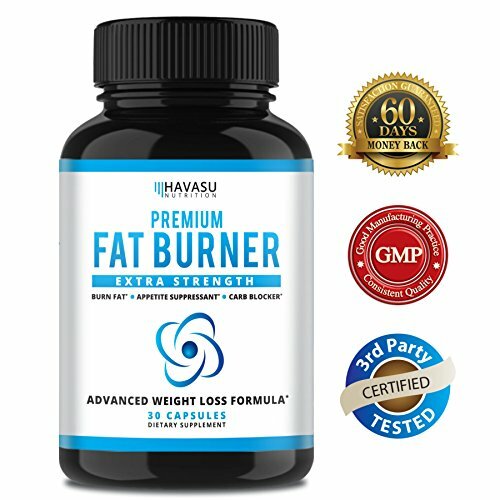 We are so confident that you will love our Premium Fat Burner that we back it with a 60-day money back guarantee, hassle-free. Our formula is proudly made in the USA at an FDA registered facility under strict Good Manufacturing Practice standards.